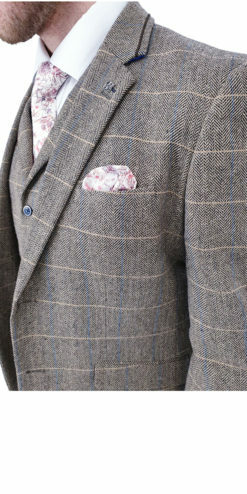 Whether its country, deep weave or Peaky Blinders, here is a collection of tweed suits and wool suits to purchase online or buy in store. 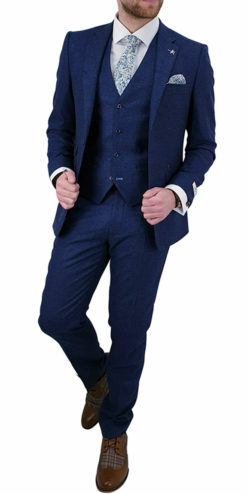 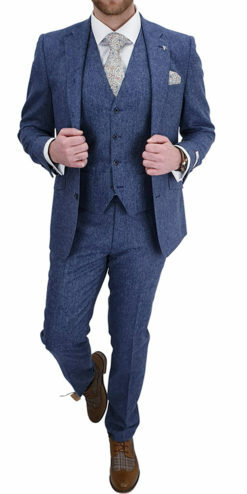 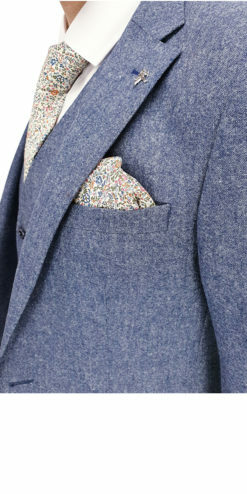 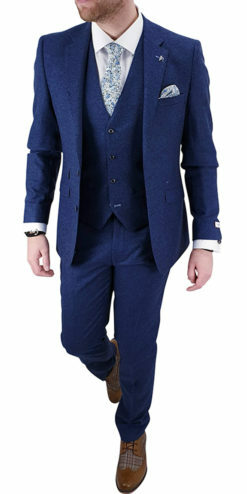 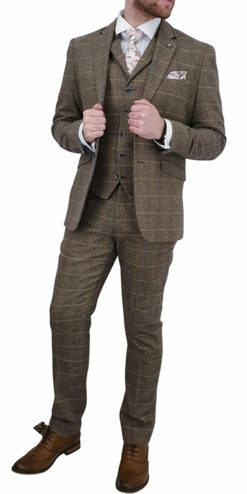 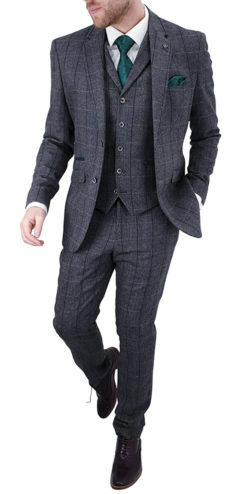 Textured, tweed and woolen suits are becoming ever more popular. 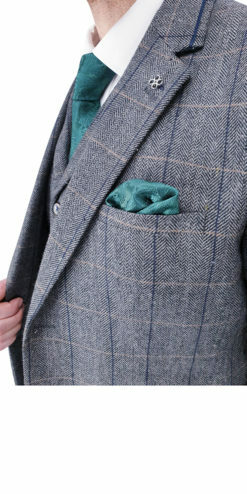 We have a great range of colours and patterns and in different price brackets and fabric weights to find that perfect suit.